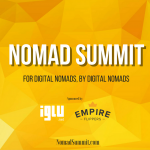 Digital Nomad Conference is exactly what it sounds like – a conference built for location independent business owners. If you’ve been around the LI scene a while, you’ve probably learned how important masterminds are to this lifestyle. There will be plenty of opportunities to network and mastermind at this conference. 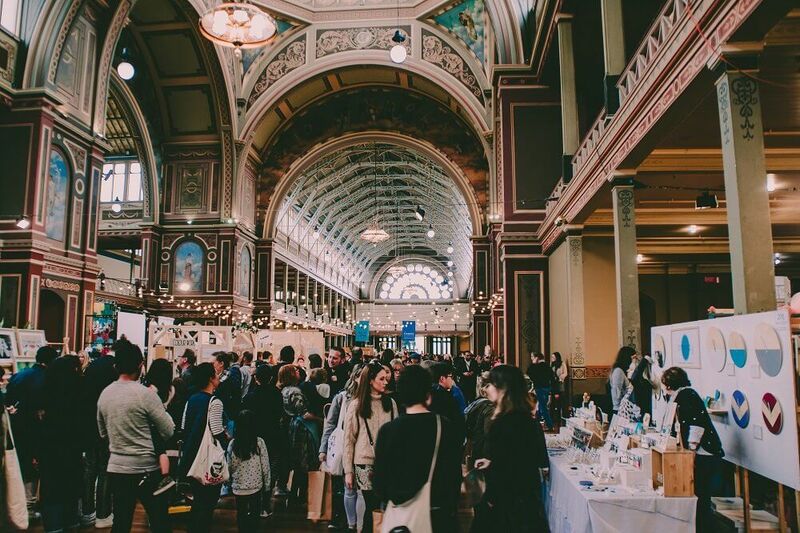 Attendees will also learn from an incredible list of speakers including Natalie Sisson of The Suitcase Entrepreneur, Pat Flynn of Smart Passive Income, and Taavi Kotka discussing the Estonian E-Residency program. 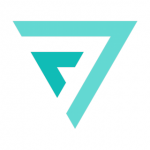 7in7 is generating a lot of buzz in the digital nomad community this year. This will be their second conference (of seven, one on each continent) and their open approach to ideas, feedback, speakers, and giving back to the community seems to be very well received. The concept is to bring together nomads in a setting where everyone can benefit from each other’s company. Annual one-day conference in Chiang Mai featuring established digital nomad speakers, forums, and a plethora of networking opportunities. A cruise for nomads – pretty sweet, right? 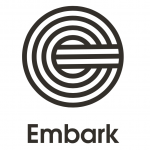 This voyage across the Atlantic is a chance to network and progress your remote work life while experiencing talks, events, and four different countries. A ‘glamping’ experience perfect for nomads. Work and play in an elevated camping environment. Yoga, workshops, think tanks, and more – all while enjoying nature. NomadTrain brings digital nomads onto the Trans-Siberian Railway from Moscow to Ulaanbataar. Retreats for outsdoors-y, active nomads. Their heading to Vassiliki, Greece in June, with plans for upcoming adventures in both Scotland and Washington state later this year. The perfect opp for those who like some adventure along with their networking. The coolest thing is that they help convince your employer to allow you to work remotely. Adventure travel for digital nomads. Adventure with like-minded entrepreneurs and remote workers while experiencing thrilling adventures in the area. They offer adventures to Kilamanjaro, Everest Base Camp, and biking across India. 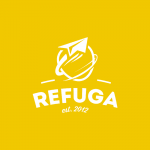 If you’re looking to form incredible friendships while networking, Refuga is worth checking out.  Coworkation hosts coworking retreats in destinations around the world. 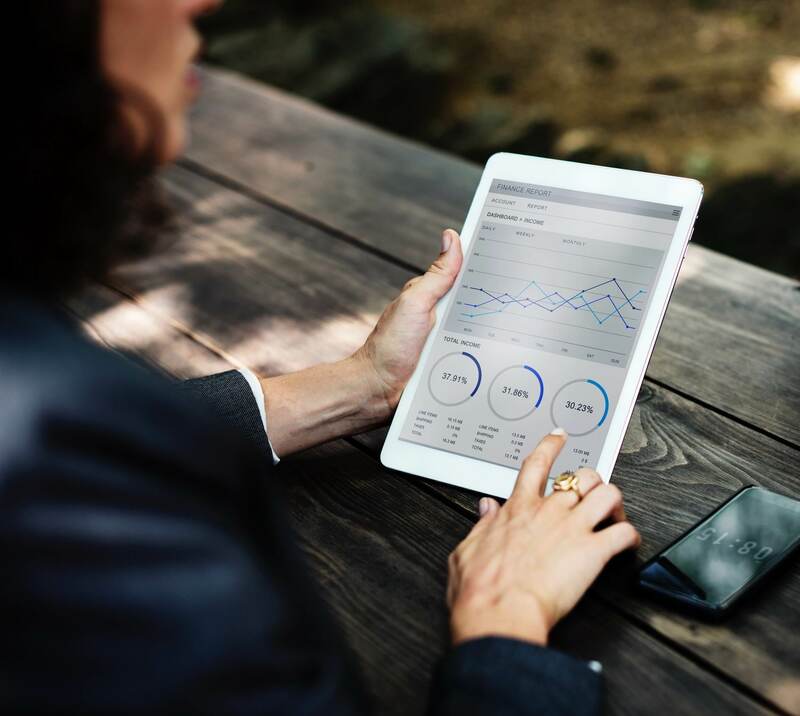 Luxurious settings, activities, and plenty of time to work on your business along with like-minded individuals from around the world. 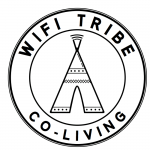 Wi-Fi Tribe moves to a different country each month. Participants come and go, networking, coworking, and exploring along the way. In 2017, they are exploring South and Central America/Caribbean. 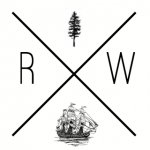 Remote Way takes digital workers to different countries, one month at a time. They encourage those not wanting to leave their current job to apply. Included are co-working, day trips, private accommodations, and transportation between destinations. Coworking retreats for digital nomads. They offer 5-7 events per year. They host many events in Spain. Destination coworking experiences around the world. They have opportunities for grad students as well as remote works, but all who seek to enjoy must first apply at their website. 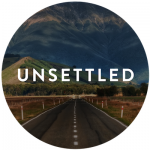 Remote coliving and coworking including events, networking opportunities, and accommodation. Transportation between destinations is included in the package as well. They spend three months in a large destination area, such as South America or Europe, exploring cities and diving into the culture. 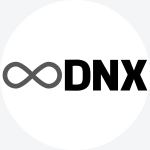 Membership community of 30+ digital nomads living remotely for one year. This summer, they are opening a few spots to come mingle and experience the platform in Medellin, Colombia. 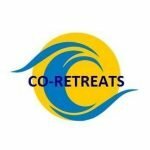 Coliving and coworking trips lasting one month. They offer retreats in destinations including Bali, Barcelona, Cape Town, Medellin, and Buenos Aires. 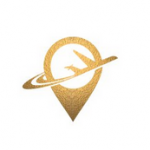 Accommodations, airport pickup, local SIM card, and many other features are included for attendees. 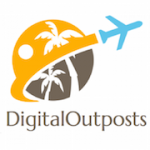 A very thorough resource landing for digital nomads. 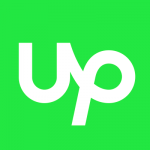 A great list of blogs, courses, magazines, websites, and other helpful websites and platforms. James sends a monthly email with updates and notes that is very helpful. 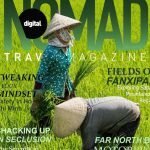 A very strong online magazine for digital nomads. 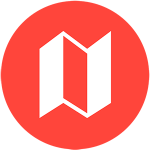 Nomad List is an online hub of nomads. Their site allows users to compare cities around the globe based on factors such as cost of living, internet speed, safety, and more. 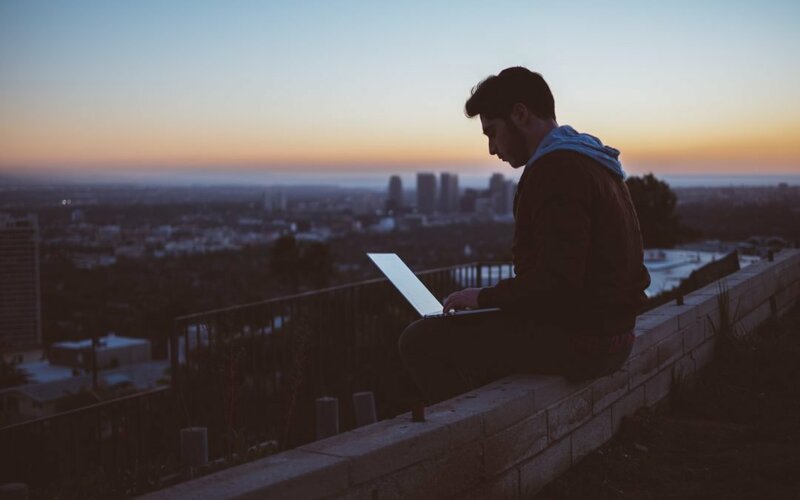 They also compile ranked lists of the best digital nomad locations based on many different factors, and update them regularly. 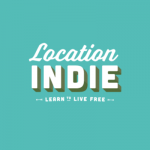 An actionable weekly podcast about building and growing location independent businesses. 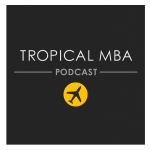 Since 2009, Dan and Ian have covered just about every single topic and issue that arises on the business side of this lifestyle (and many of the personal issues as well). Ok, so you’ve already heard of this one. But have you subscribed to the podcast? Joined the community? Networking and problem solving are much easier when surrounded by like-minded people, and there is no better place on the web for digital nomads to network with each other than Location Indie. Find coliving spots in the places you want to travel. 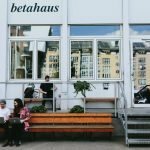 This site is set up kind of like Airbnb – users create a profile and contact coliving houses directly through the site. Also available are digital nomad retreats. 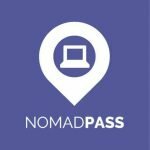 NomadPass is still in Beta, but their goal is to make relocating and becoming nomadic easier by connecting members with each other and assisting with getting on the road. It’s like couch surfing for digital nomads. 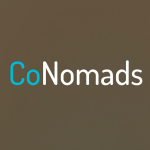 Connect with other nomads to colive, and maybe even cowork. 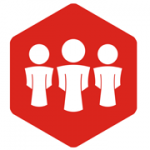 A job board connecting nomadic freelancers with people offering work. A popular freelance job board. Millions of freelancers and contractors from around the world. Travel insurance for nomads. Customized plans, and rather affordable. Note: read up on health insurance and medical requirements for where you are going. Travel insurance isn’t always going to cover everything. Ever wanted to own a piece of a coliving space? 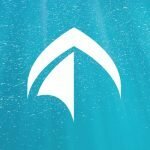 It sounds awful timeshare-esque at first, but the concept that FreedomCo is bringing to the table is truly unique. 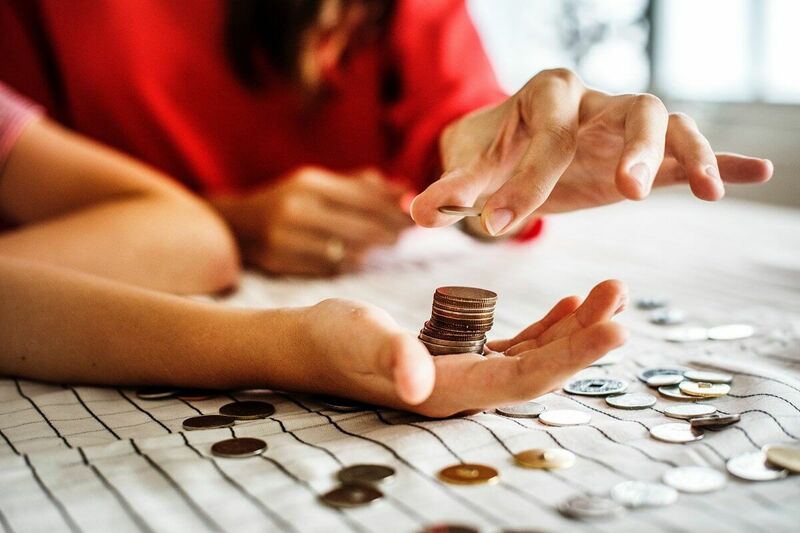 They offer coliving rentals around the world, and are bringing forth an option to buy a share of one, should a guest happen to fall in love with a particular destination.